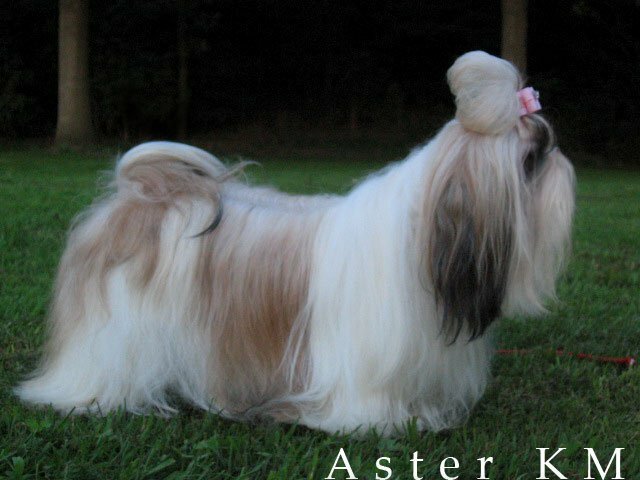 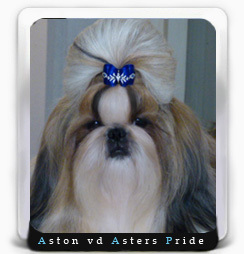 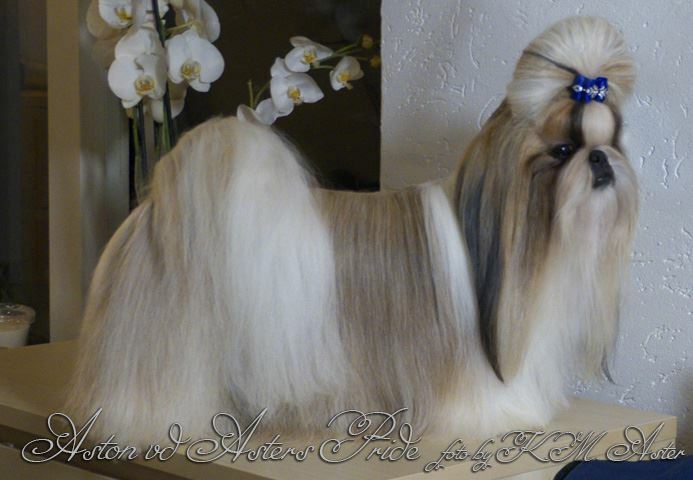 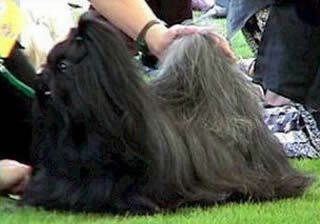 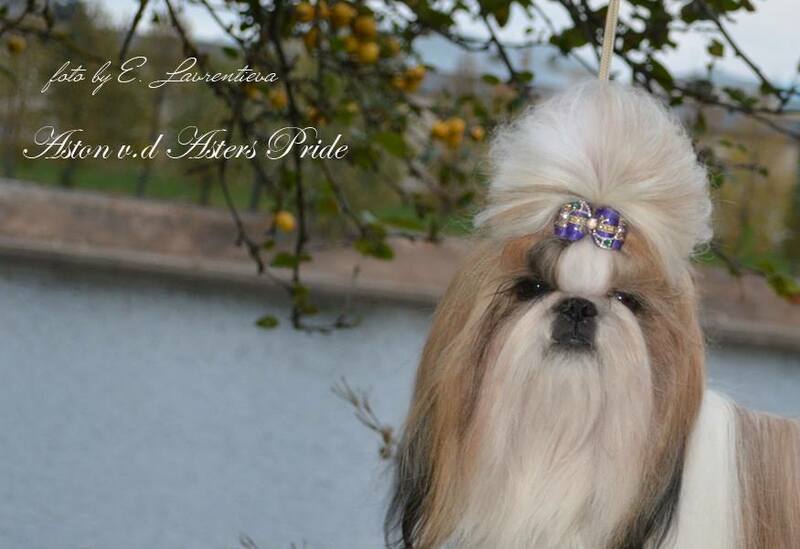 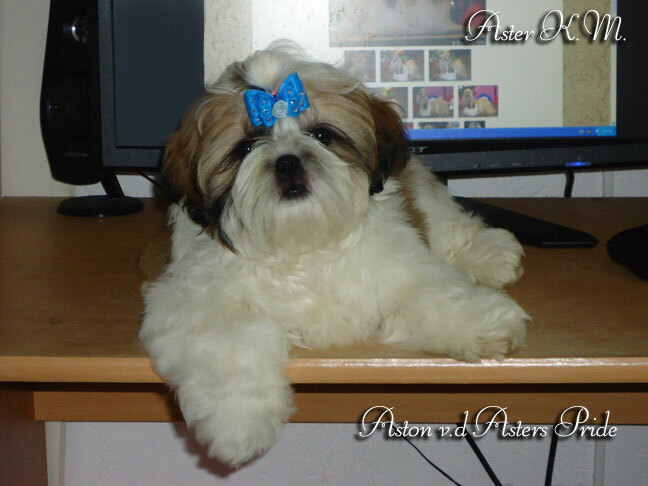 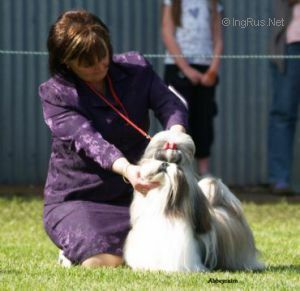 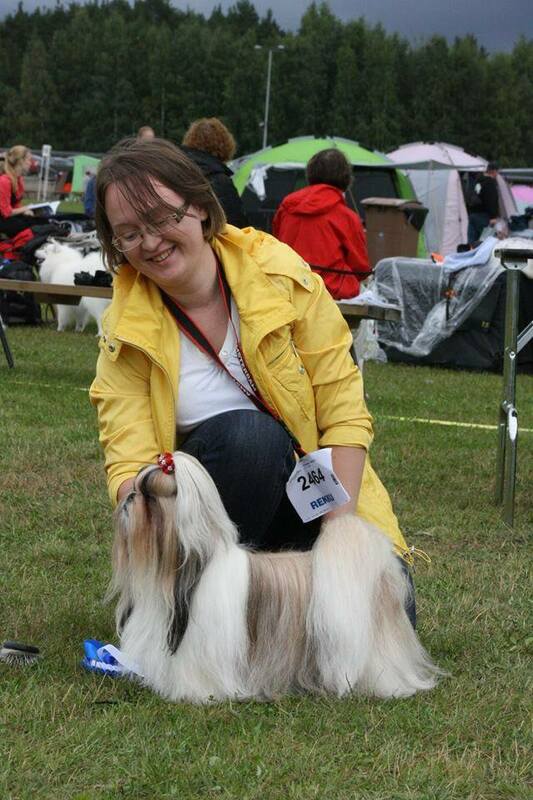 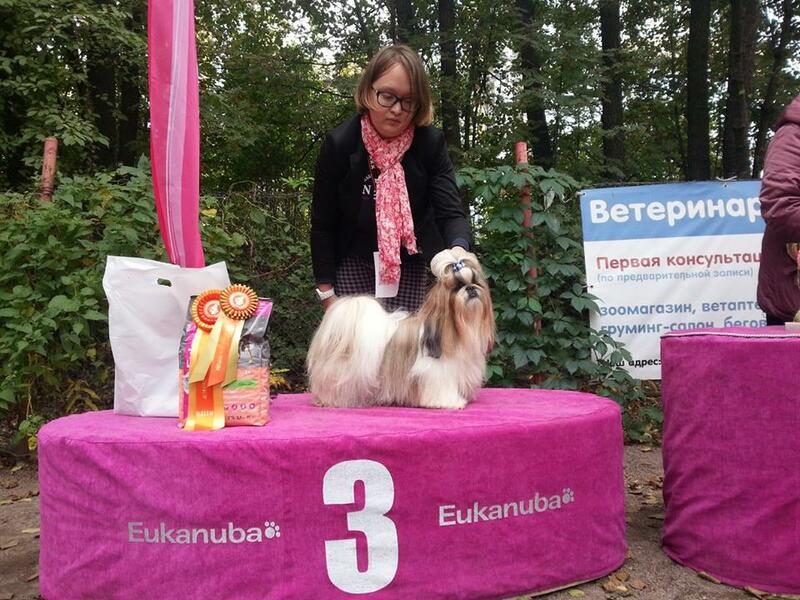 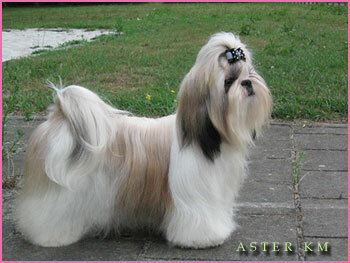 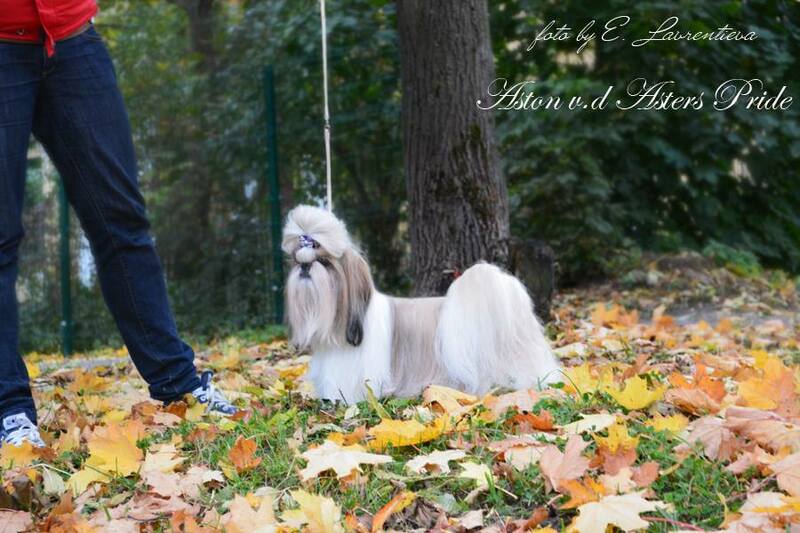 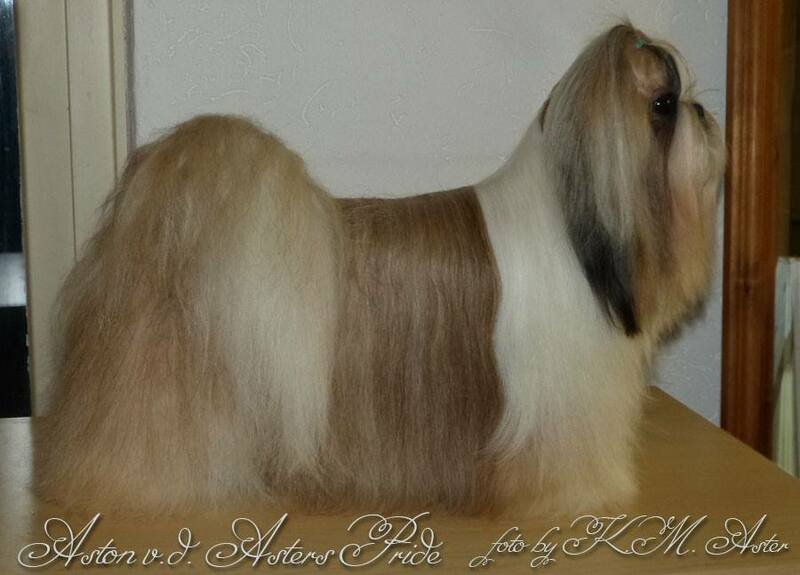 Owner / Eigenaar / Handler: Aster K.M. 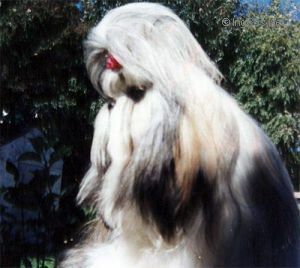 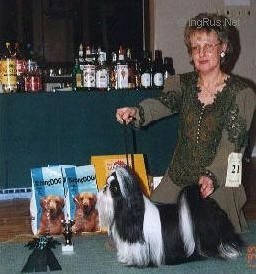 Best In Specialty Show '96 (Judges Mr J. Outterside/Mr D. Crossley "Santosha"). 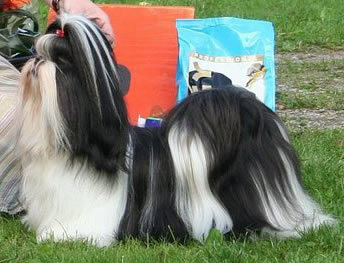 2 English CC's, 4 English Reserve CC's. 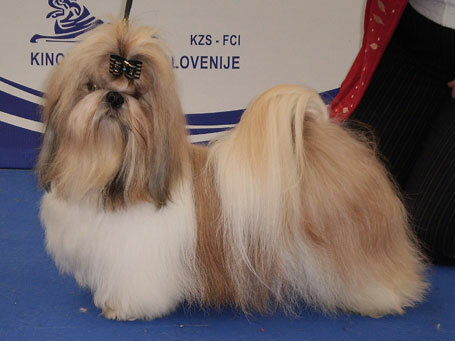 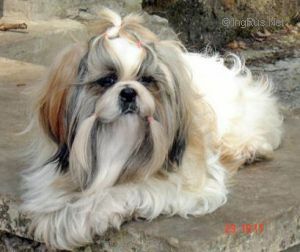 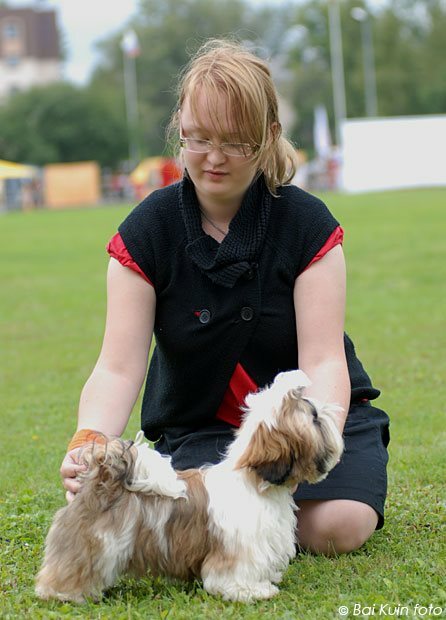 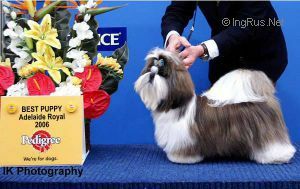 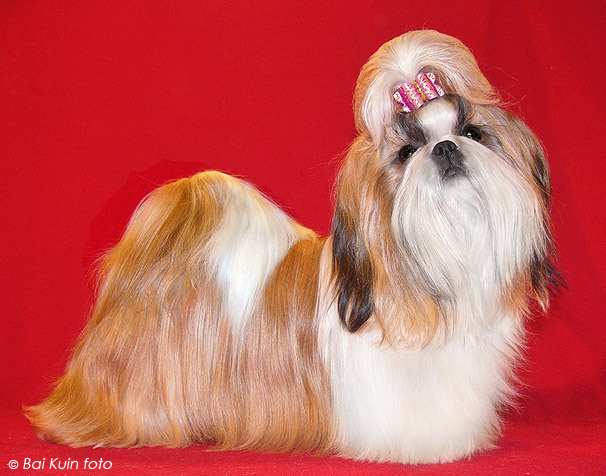 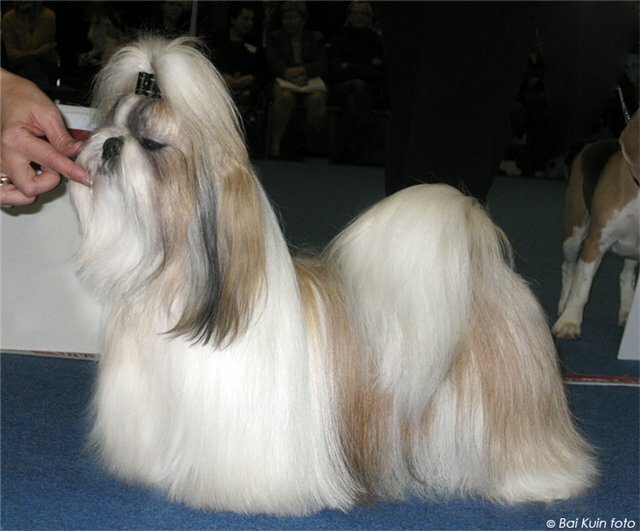 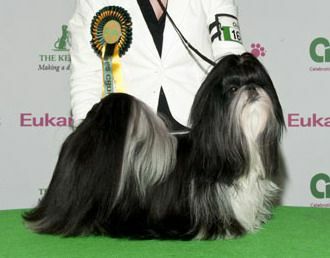 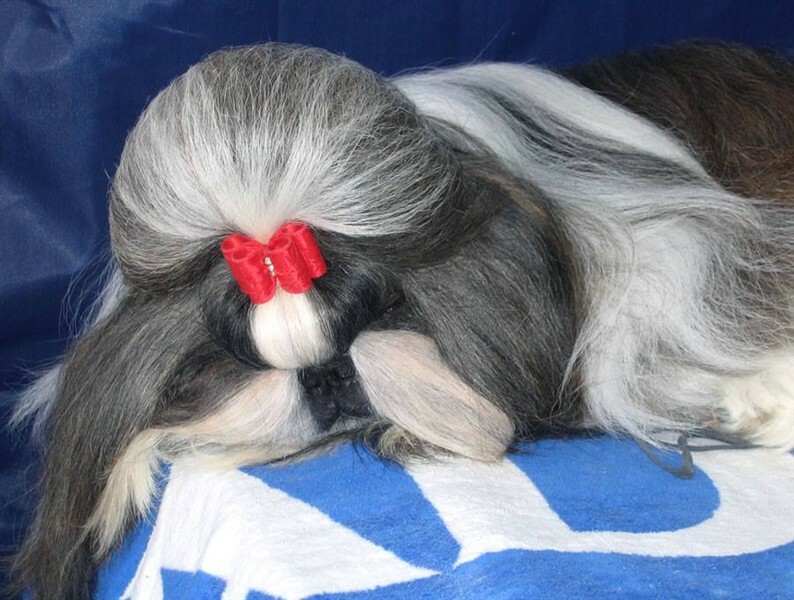 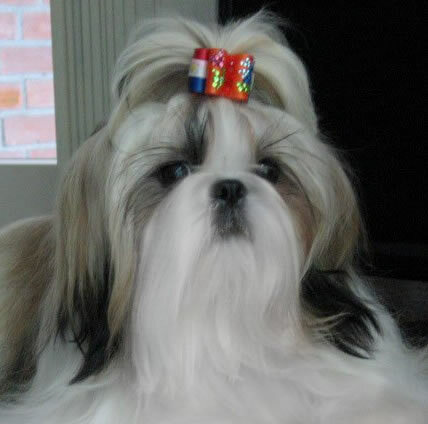 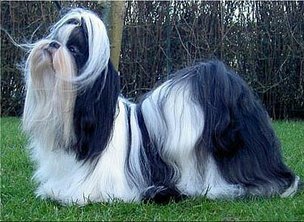 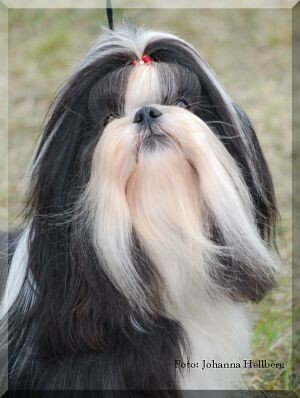 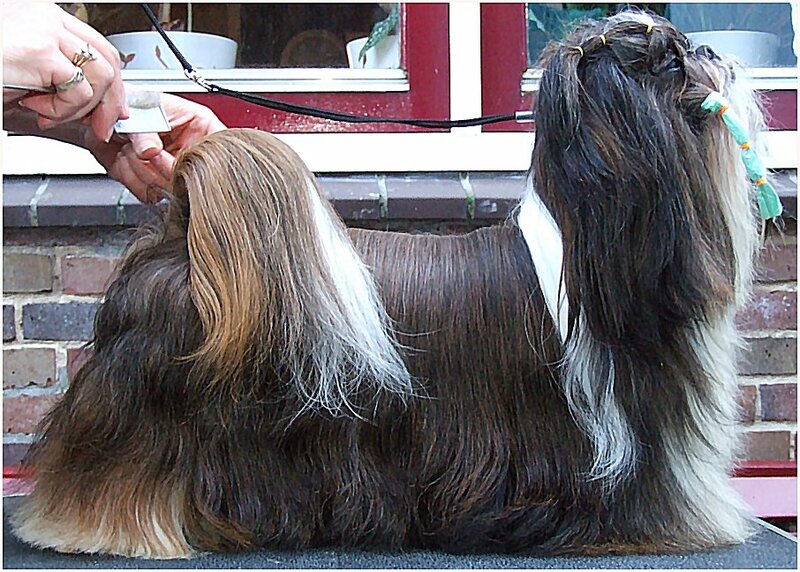 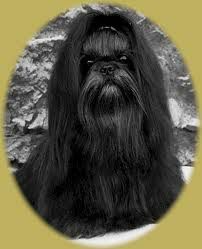 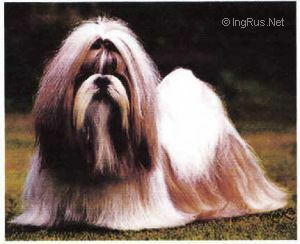 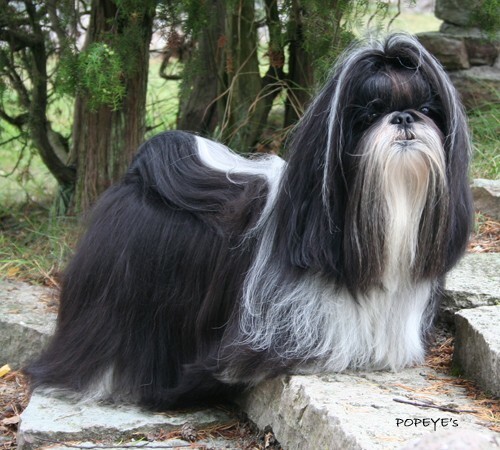 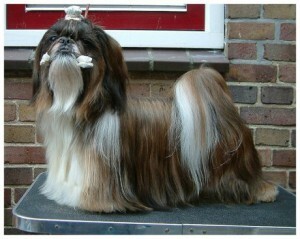 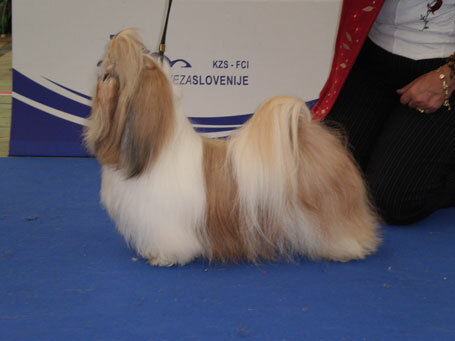 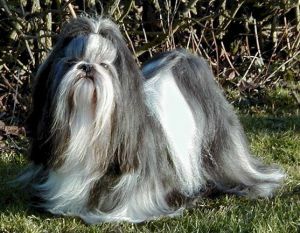 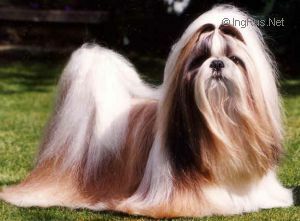 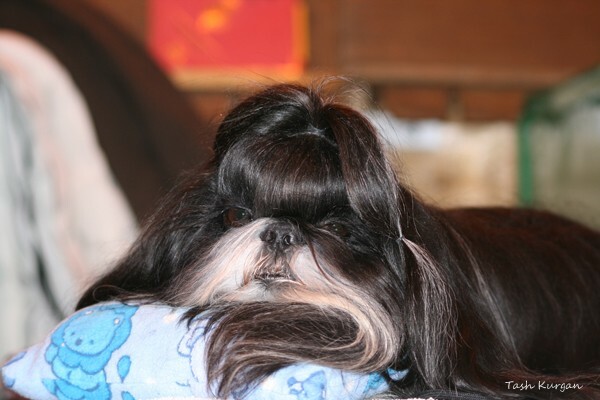 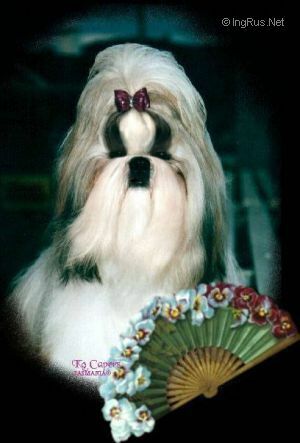 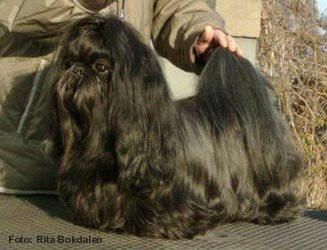 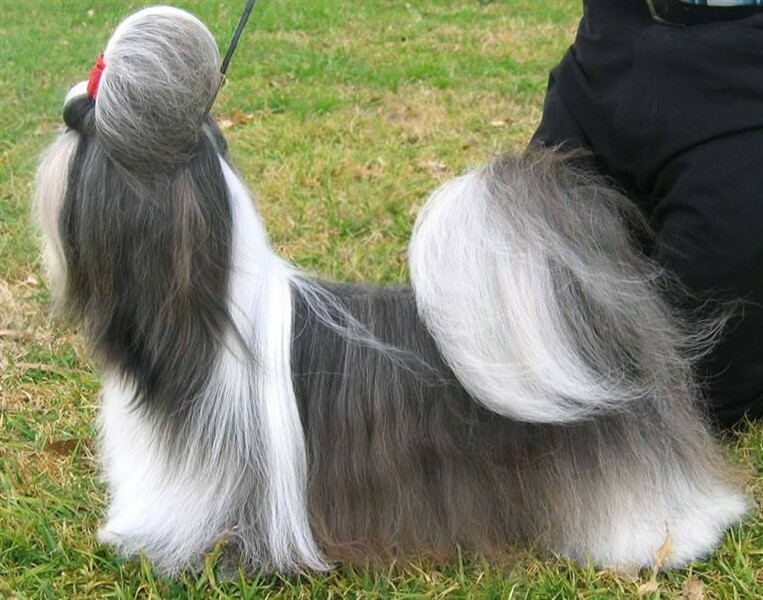 DogWorld TOP BROOD Shih Tzu '01, '02, '03, '04, '05. 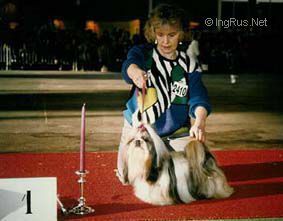 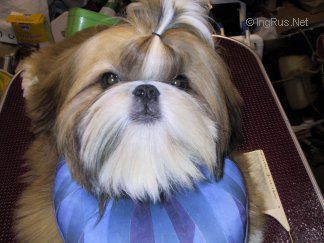 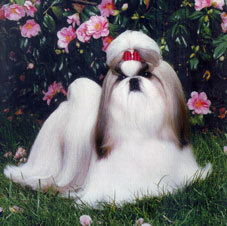 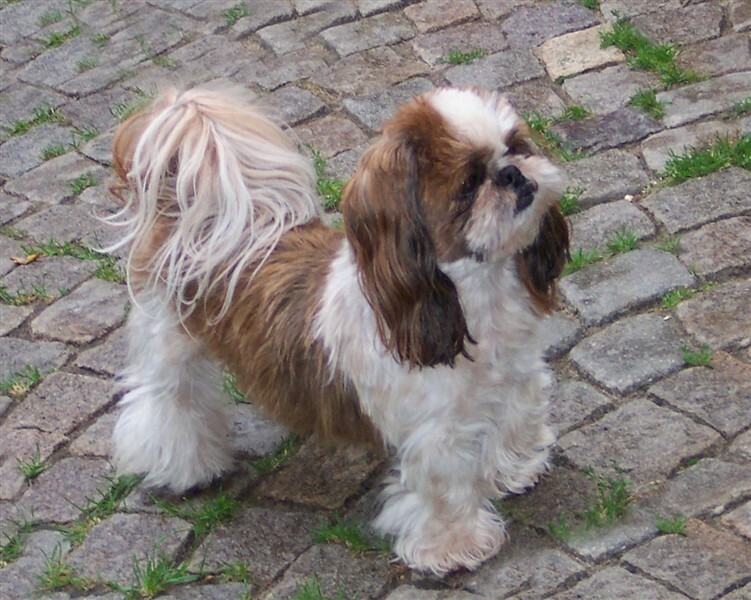 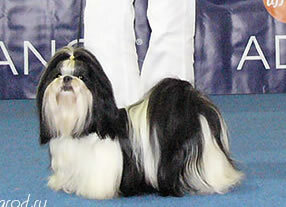 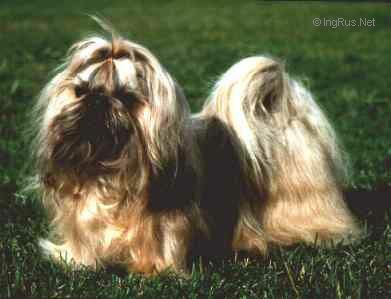 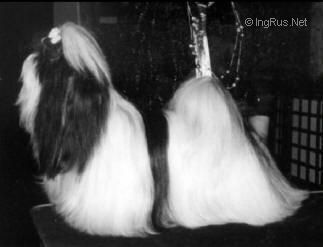 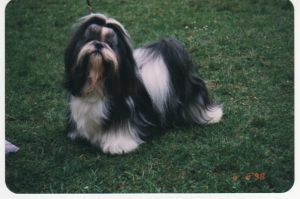 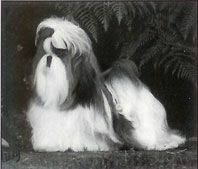 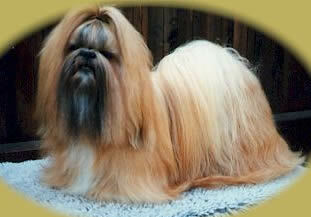 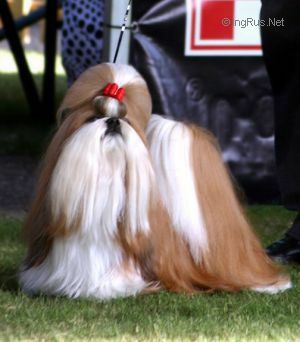 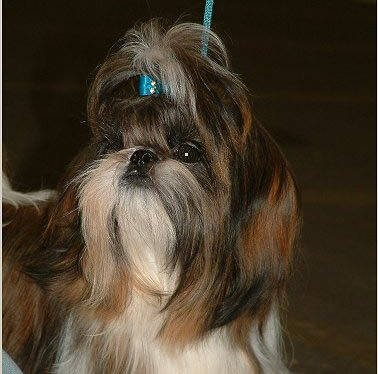 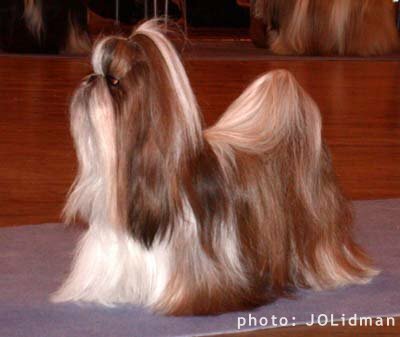 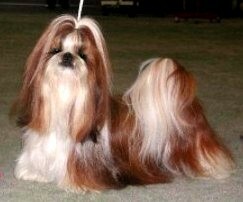 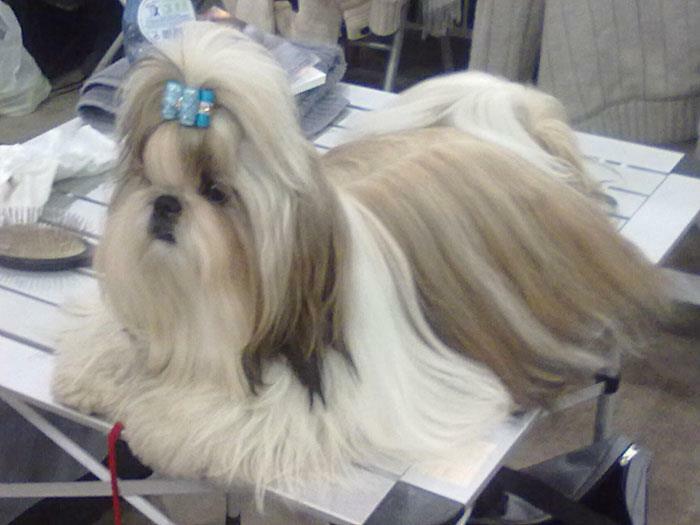 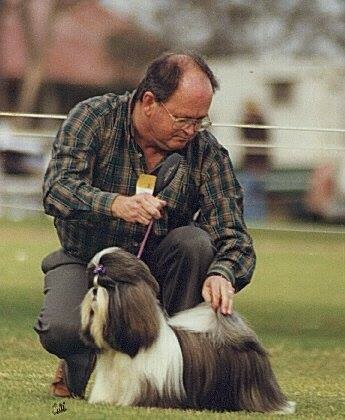 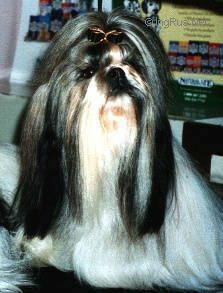 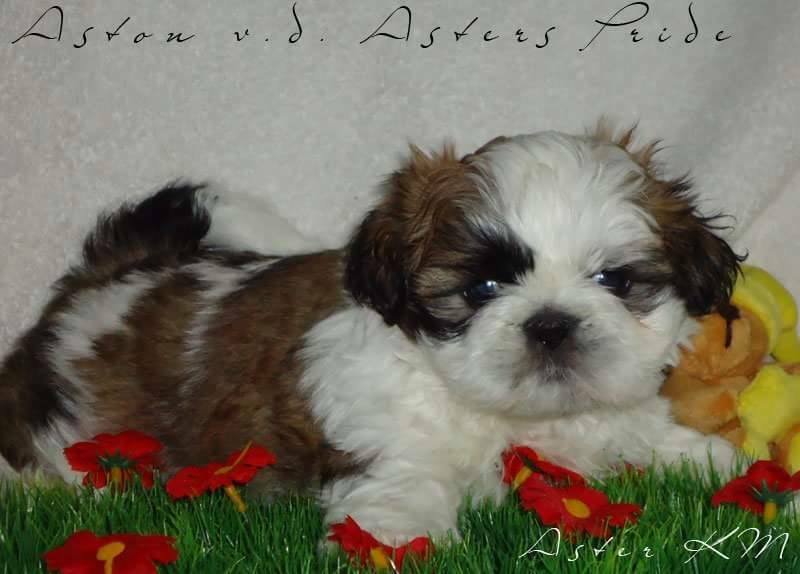 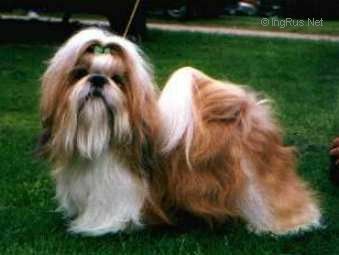 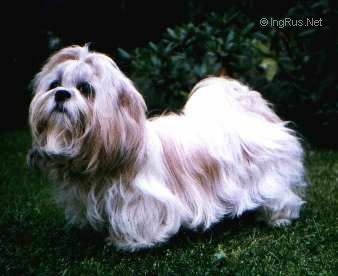 DogWorld TOP UTILITY GROUP BROOD Shih Tzu '01, '02. 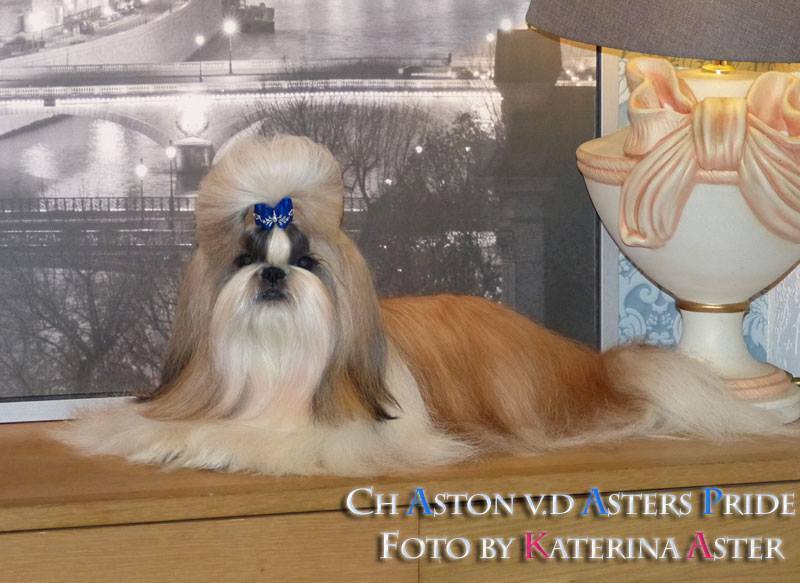 Aston finished Russian Champion and Finland Champion!